Morning Prayers are an essential part of Buddhist practice and along with the Evening Prayer combine to provide Thai Theravada Buddhists with a way of both clearing their Negative or Unskilful Acts of the Past, and to develop Future Auspicious Causes of Enlightenment. 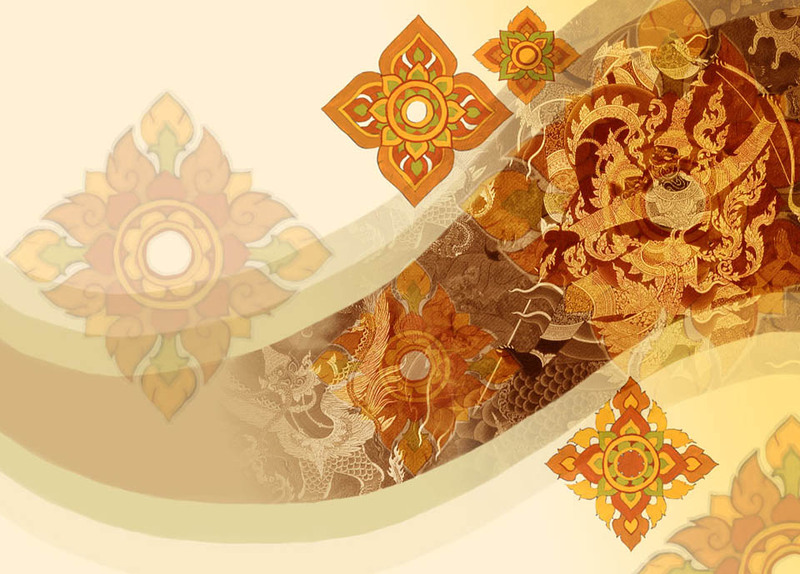 This Page is intended to Assist Foreign Lay Practitioners, and Potential Candidates for Ordination into the Sangha, to be able to open a Path of Access to the correct method of Chanting Thai Buddhist Morning Prayers, with a correct Understanding of what those prayers mean. 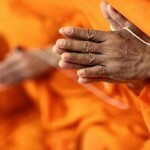 Even in Thailand, many Temples are beginning to Chant in both Pali and Thai, because it has become ever more recognized that the benefits of Prayer Chanting are truly at their Utmost when the person Chanting actually Understands the Meaning of what they are saying. Imehi Sakkaarehi Yathaarahang aaropitehi Abhipujayaama. Handa mayang Buhagavato pubbabhaaganamakaarang karoma se. 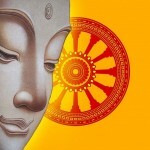 Handa mayang buddhaabhithuting karoma se. 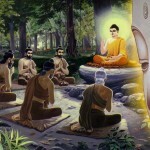 (So is Dhamma thus explained by any one of the Exalted Ones. Tamhang Bhagavantang Abhipuujayaami Tamahang Bhagavantang Sirasaa Namaami. Handa mayang Sangahaabhithuting karoma se. Handa mayang Ratanattayapanaamagathaayo ceva sanvegaparikittanapaathanca bhanaama se. Maa Hontu Ve Tassa Pabhaavasiddhiyaa. Yampicchang Na Labhati Tampi Dukkhang. Evang Bhaagaa Ca Panassa Bhagavato Saavakesu Anusaasanii Bahulaa Pavattati. Evang Dhammena Raajaano Pajang Rakkhantu Sabbadaa. first Published to Celebrate the Awarding of Doctorate degree in Buddhist Studies at Maha Julalongkorn University to Luang Por Jaran of Wat Ampawan (Singhburi).